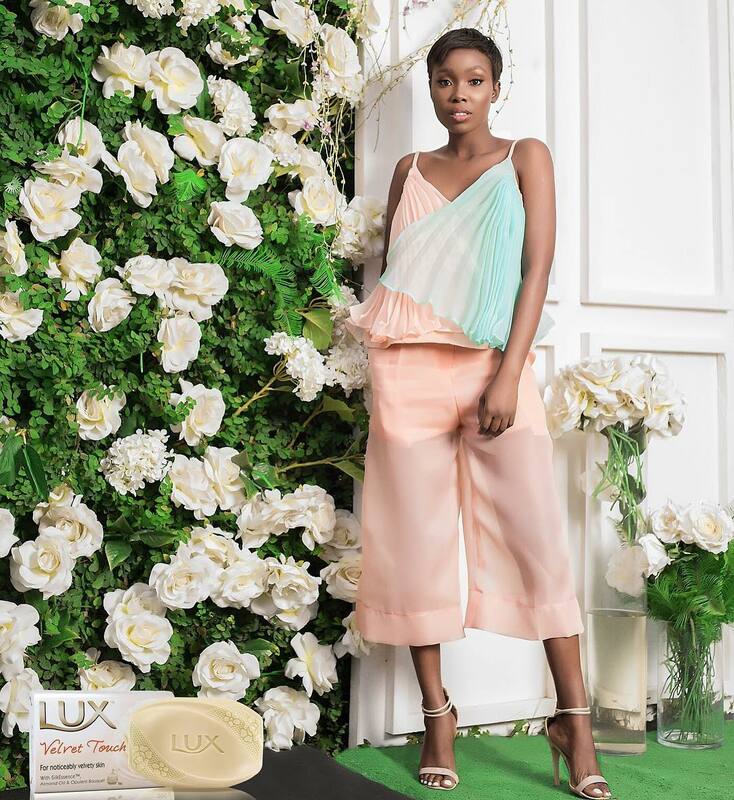 Womenswear brand MAJU recently collaborated with beauty soap brand, Lux to present The Lux by MAJU collection and today, released campaign photos for the collection. 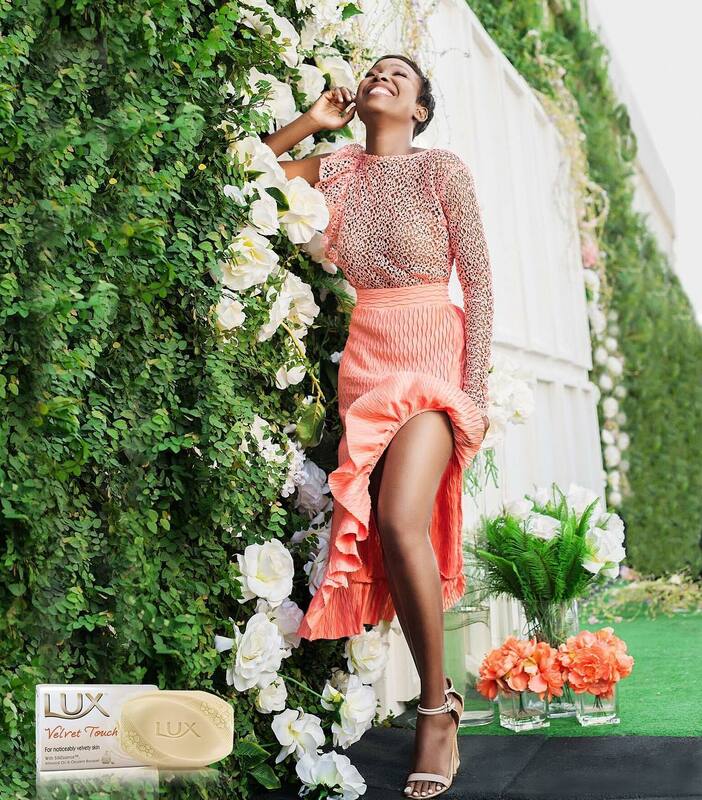 According to the brand, the collection is inspired by five variants of the Lux beauty soap range. Each soap variant is inspired by a personality which is embodied in the 5 influencers chosen for the campaign. The ladies have made great strides in the beauty industry and their impeccable sense of style hasn’t gone unnoticed in the fashion world. 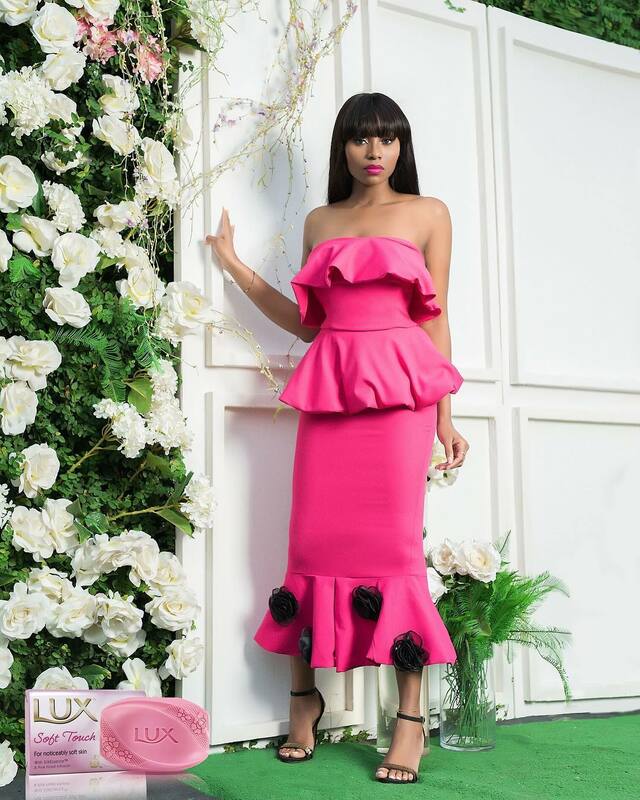 Beauty blogger Ezinne Alfa of Beauty in Lagos embodies the wake me up personality. She is your down to earth best friend who always gives the inside scoop on where to get the best beauty services and products in Nigeria. 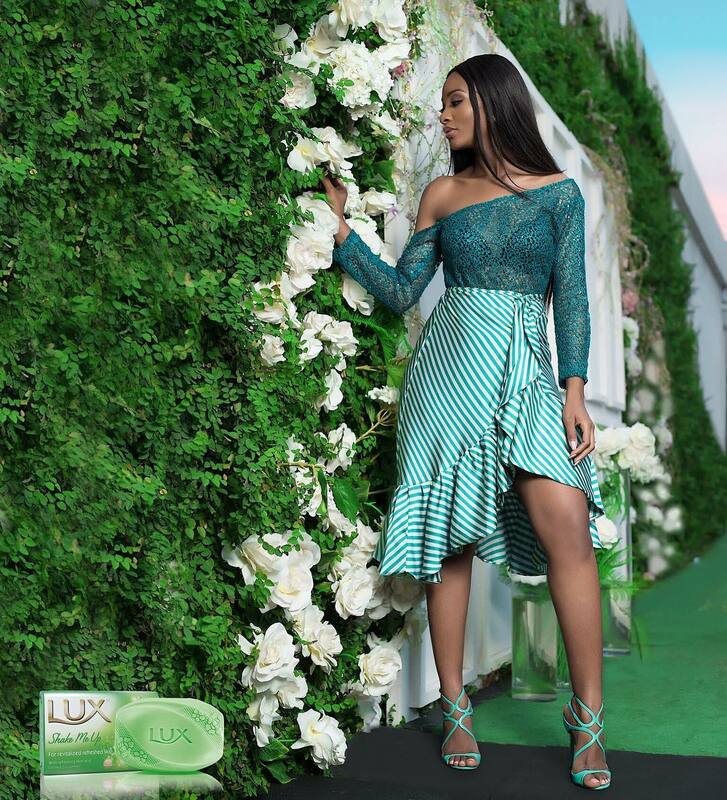 Lifestyle blogger and beauty entrepreneur Kehinde Smith of My Extensionz Ng covers the soft caress personality. She is a bold and daring entrepreneur who isn’t afraid to go after what she wants. 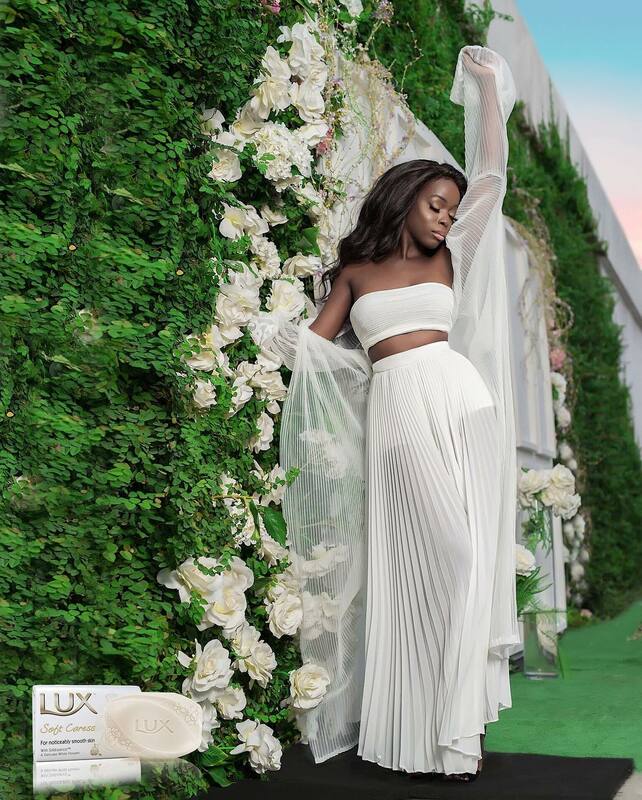 Beauty influencer and Youtuber DimmaUmeh represents the soft touch personality. She is the most pleasant person you’d meet, reserved and shy, but there’s a very honest and open side to her which comes out in her online videos and tutorials. 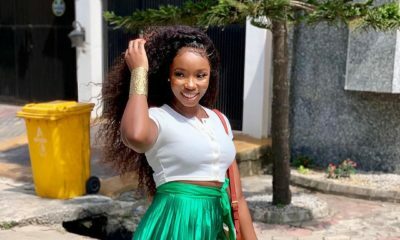 Makeup artist and lifestyle blogger Dodos Uvieghara of D’ártiste by Dodos is the velvet touch personality. She is very fashionable, cheerful and loves the finer things in life. She is a woman who loves to be pampered and will smile while at it. 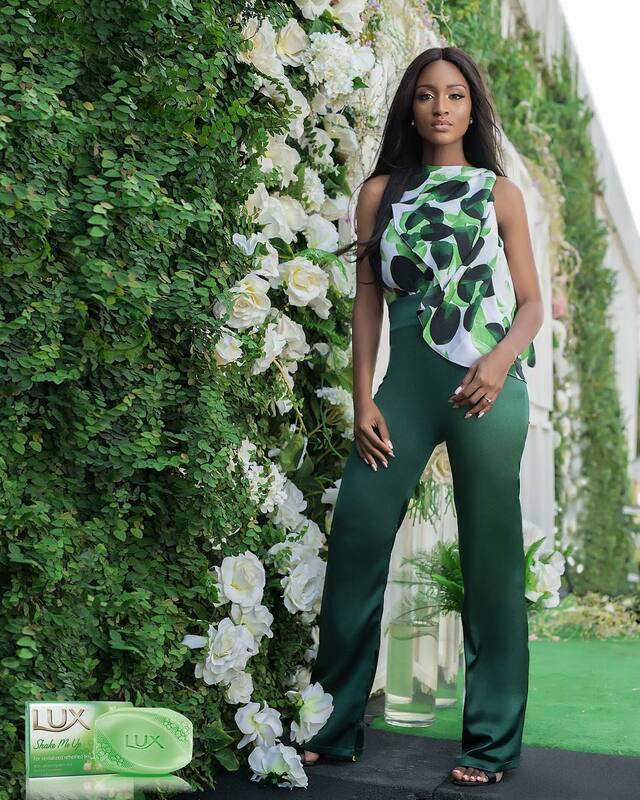 Beauty Queen turned Aviator Powede Lawrence is the Shake me up personality. She is fun loving, very adventurous and lives her life fearlessly! go Dimma!! so happy for her. those bangs are so beautiful. congrats girl!!! Dimma !!! Yaayyy!!! You all look gorgeous ladies ! 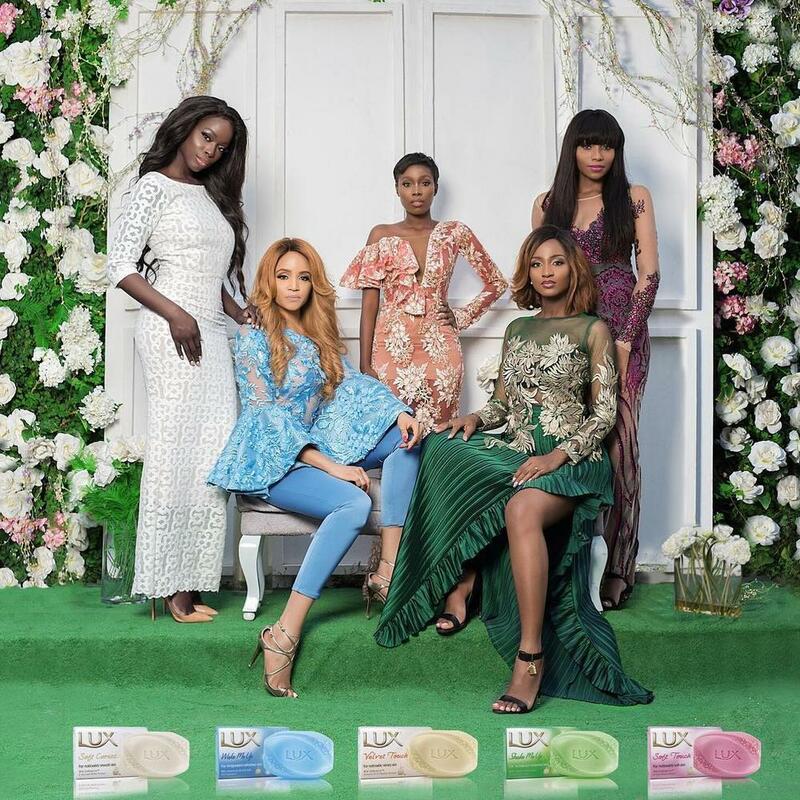 This campaign is literally the best thing to come out of Naija in like forever. And I loooove all 5 women. This is a set of women that are hardworking, minding their own business and doing great work that is admirable. 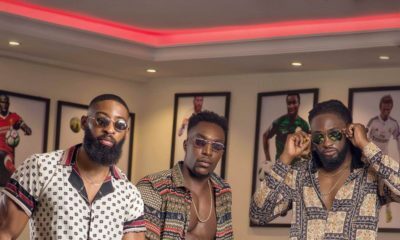 Lux X Maju is too fab jare! Lux is back. Everything is so flawless and perfectly done. The most beautiful thing I’ve seen all week. Kudos! Man, this Kehinde Smith is a BABE! Stunning is an understatement. Everything about her is A+! the two darketst are actually the HOTTEST! Kehinde is gorgeous! Is her twin a boy or a girl? Is there another melanated beauty roaming around? Dat front row seat fit u. 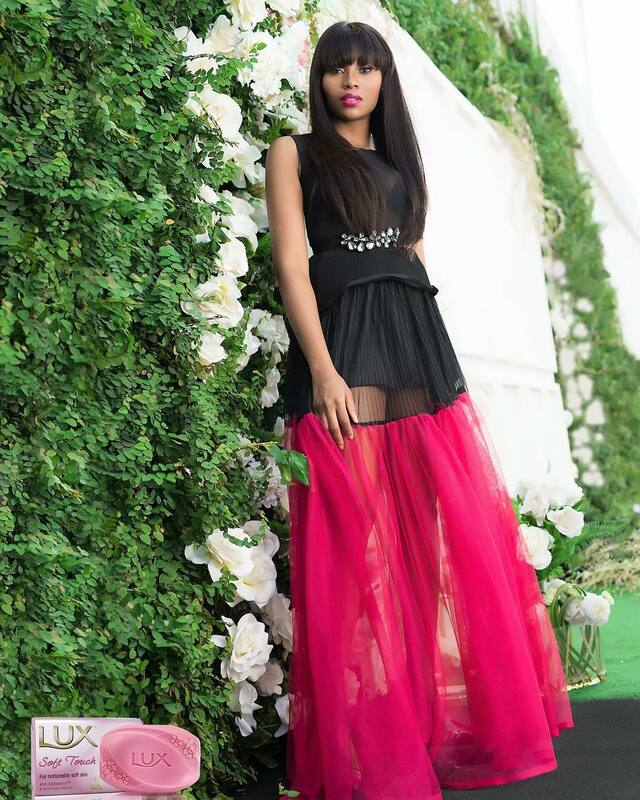 Beautiful Women, lovely collection…go dimma, HRC kwenu!! !